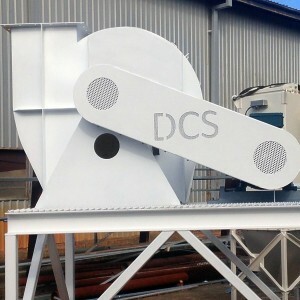 DCS are well known manufacturers of fans and blowers for dust collectors and other industrial applications. All fans are designed to achieve the optimum duty point required to ensure the most efficient fan is selected for your business. Our commercial exhaust fans can be built with various finishes, such as epoxy coating, powder coated and two-pack sprayed. 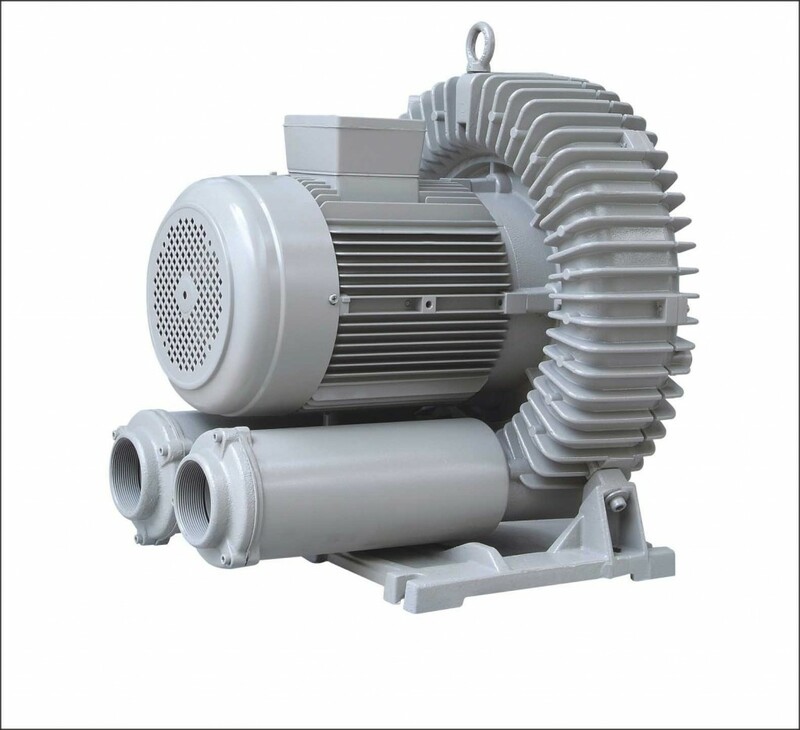 The fans can also be manufactured from numerous different types of metal, stainless steel, mild steel, aluminum and composite material. 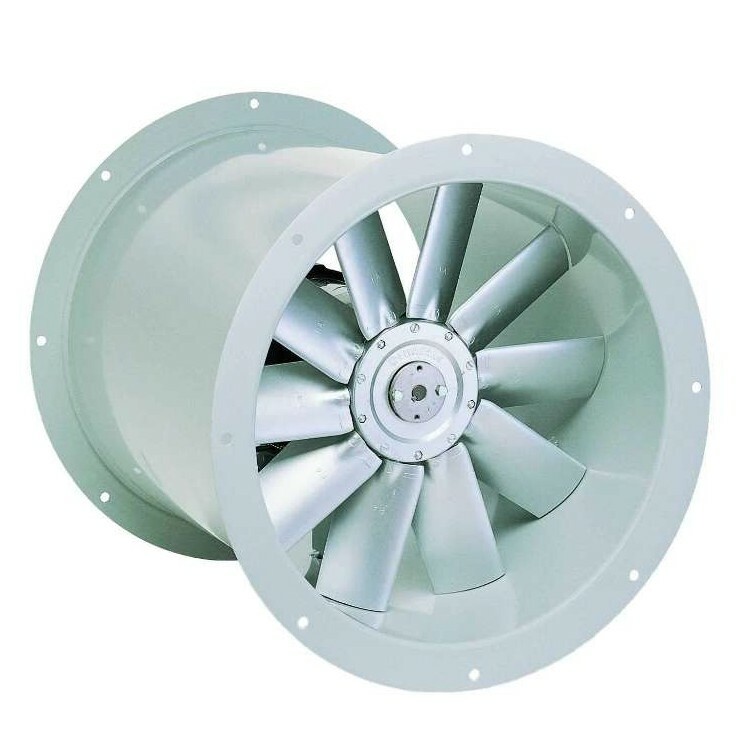 DCS can supply fans that will suit a variety of installations, altitudes and can handle temperatures up to 400°C. Your DCS representative will provide professional advice and the best fan to suit your application. Direction of rotation is determined from drive side of fan (see Note 2 and 3). On single inlet fans, drive side is always considered as the side opposite fan inlet (even when driven through fan inlet). 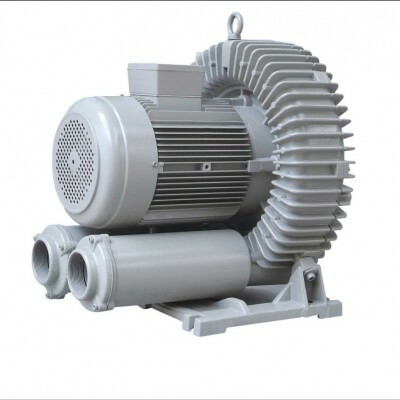 On double inlet fans with drives on both sides, drive side is that with the higher-powered drive unit. Direction of discharge is determined in accordance with diagrams. 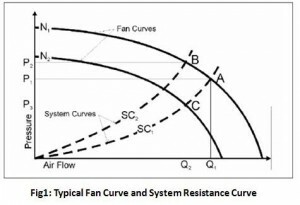 Angle of discharge is referred to the vertical axis of fan and designated in degrees from such standard reference axis. 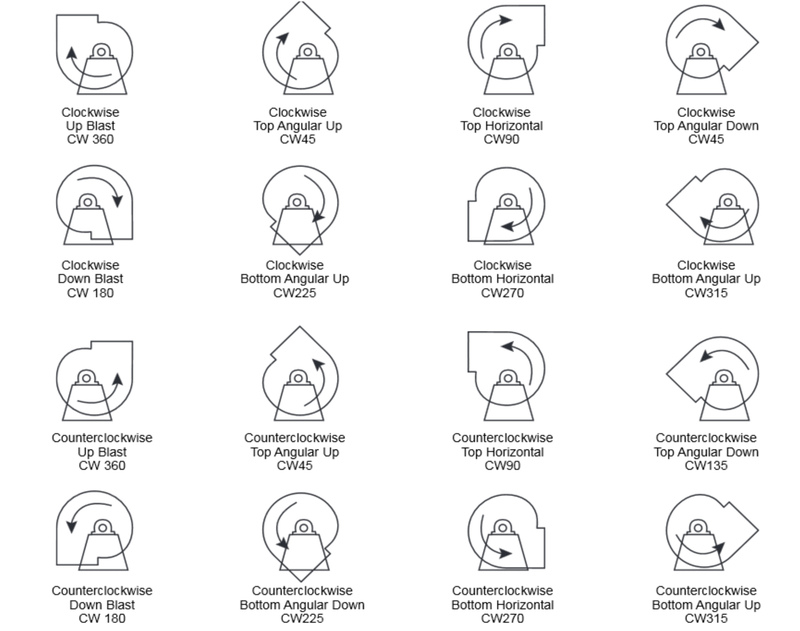 Angle of discharge may be any intermediate angle as required. Discharge is determined when fan is resting on floor. Questions? Easily get in touch with us today and our friendly staff will be able to help you out with any queries you may have relating to our industrial fans and blowers or any of our other products and services. We also provide a range of quality dust collection services including the Modu-Pulse Series Dust Collectors. We take pride in our quality products and place a very high importance on customer service. Know you will have a positive experience when you choose us. 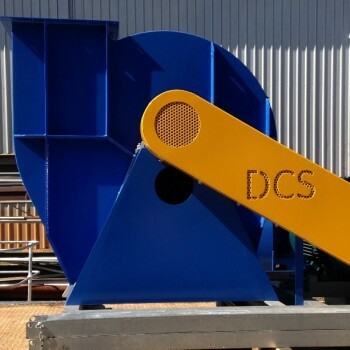 Australian designed, owned and made, at Dust Collection Services, our extensive experience in manufacturing dust collection solutions precedes us. We maintain our positive reputation in the industry as a reliable and trusted supplier by completed all projects to the very highest standard. 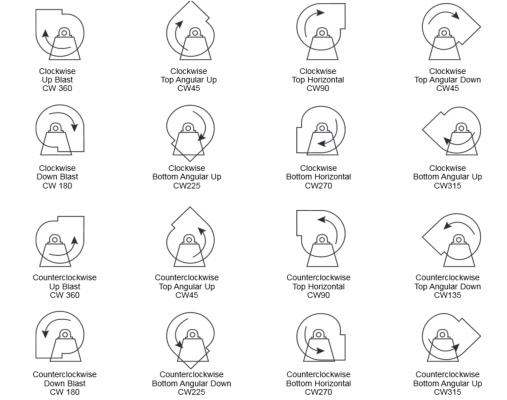 View all our types of industry solutions here.